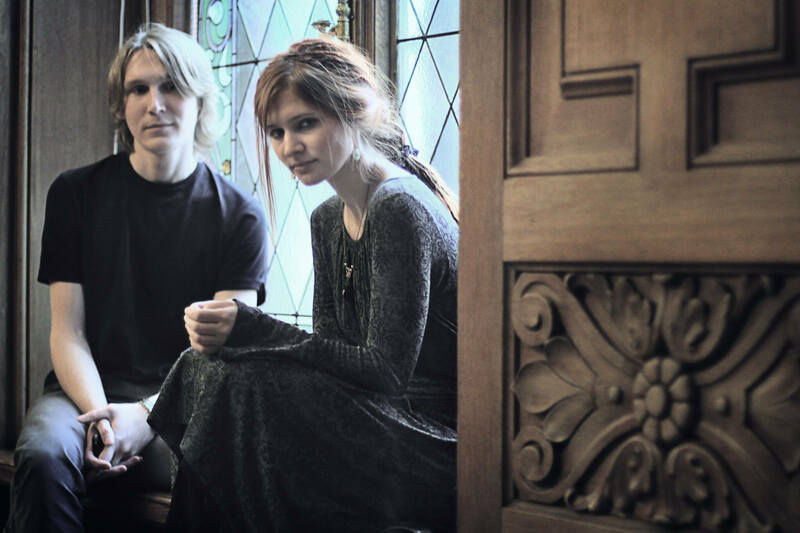 The SixxiS join the GlassVille Music roster! See the trailer for the new Lunatic Soul album! 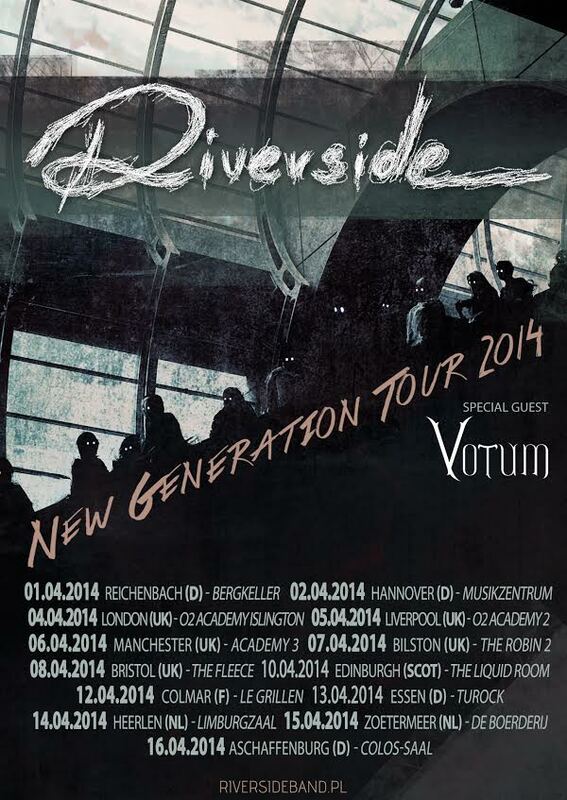 Don’t miss Riverside on their ‘New Generation Tour 2014’ – Tickets available now!